Affiliate marketing is one of the easiest ways to make money online since you don’t have to spend time creating any products or programs. Instead, you focus on promoting other people’s programs, services, products, and tools. This can be quite lucrative, especially if you have a lot of traffic coming to your site. You can also use affiliate marketing to help promote your own products or services. This lets you focus on improving your product and let your affiliates do all the promotion. Regardless of how you want to use affiliate marketing, there are numerous WordPress plugins that you can use to not only organize and promote your affiliate links but also to create affiliate program for your own products. In this post, I’ll share the best affiliate plugins for WordPress. The plugins on this list range from free to paid and offer a variety of ways to improve your affiliate marketing efforts. ThirstyAffiliates plugin is the first plugin on the list with 4,5-star rating and over 10 000 active installations. This plugin makes it easy to manage your affiliate links. Instead of remembering the long and complicated URLs, all you have to do is paste your affiliate link and the plugin will create a new shortlink or a link redirect with your own website URL. This makes your affiliate links easier to remember and share on social media and in your emails. This plugin also allows you to categorize your affiliate links, add images to your affiliate links, and see how much clicks and income each affiliate link generated. The base plugin is free and can be downloaded from the official repository. There is also a premium version of the plugin with pricing starting at $49 for one-site license and one year of support and updates. The AffiliateWP is one of the best known and most popular affiliate plugins for WordPress. 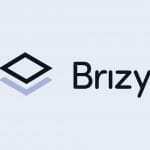 It’s a great choice for anyone looking to start their own affiliate program. The plugin integrates with e-commerce and membership plugins and makes it easy to accurately track your affiliates and referrals. You can have an unlimited number of affiliates actively promoting your website, products, and services and create an unlimited number of images and links that your affiliates can use. 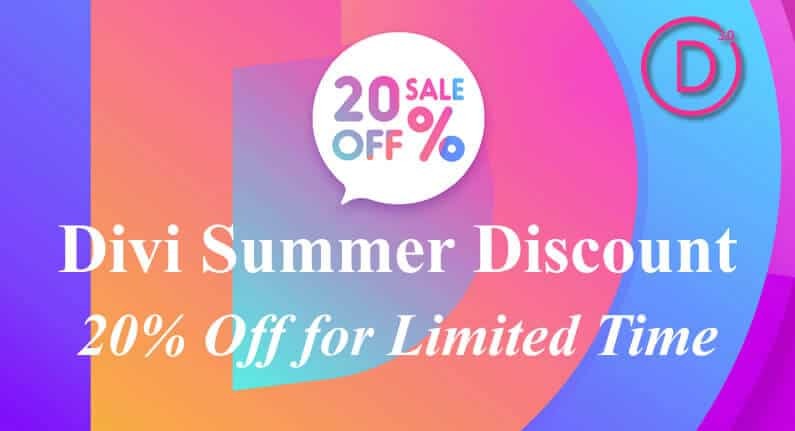 Other notable features include the ability to create affiliate coupons, enable automatic affiliate account creation for all newly registered users, different referral rate types, and more. AffiliateWP is a premium plugin. 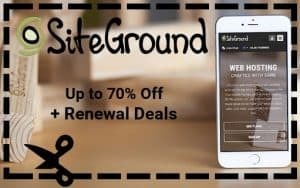 Pricing starts at $99 for one site and one year of support and updates. The Affiliates Manager plugin is another plugin that lets you create your own affiliate program for your products or services. The plugin can be downloaded from the official repository and it boasts a 4,5-star rating and over 10 000 active installations. With Affiliates Manager plugin, you can simplify the registration and referral tracking, create percentage based or flat fee, track an unlimited number of affiliates, and see detailed statistics about affiliate’s traffic and sales. 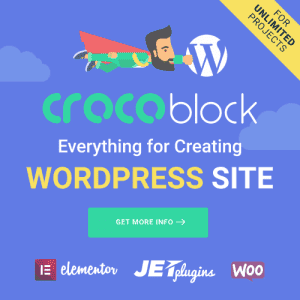 This plugin integrates with WooCommerce and other popular e-commerce plugins such as Easy Digital Downloads, Paid Memberships Pro, S2 Member, WP eCommerce, and others. Another benefit of this plugin is that your affiliates get a detailed dashboard where they can see how much they can expect to be paid, access their promotional material, and otherwise manage their user profile. The Affiliates Manager is a completely free plugin that you can download from the official repository. Next up, the Affiliates plugin is another free plugin for creating and managing your own affiliate program. It has a 4,5-star rating and is installed on more than 6 000 websites. You can easily create affiliate links and track an unlimited number of affiliates. The plugin integrates with any e-commerce or membership plugin as well as any lead generation and lead tracking solutions. The Affiliates plugin also has several extensions that make it even more powerful and allow you to integrate it with contact forms, event management plugins, and more. Even though the core plugin is free, it’s worth mentioning that there are numerous premium extensions such as Affiliates Pro and Affiliates Enterprise which come with even more features. These include a more detailed affiliate dashboard, advanced notifications, advanced commission Rates, pixel integration, and similar. The pricing for premium extensions starts at $19 and goes all the way up to $149+ for Affiliates Pro and Affiliates Enterprise. 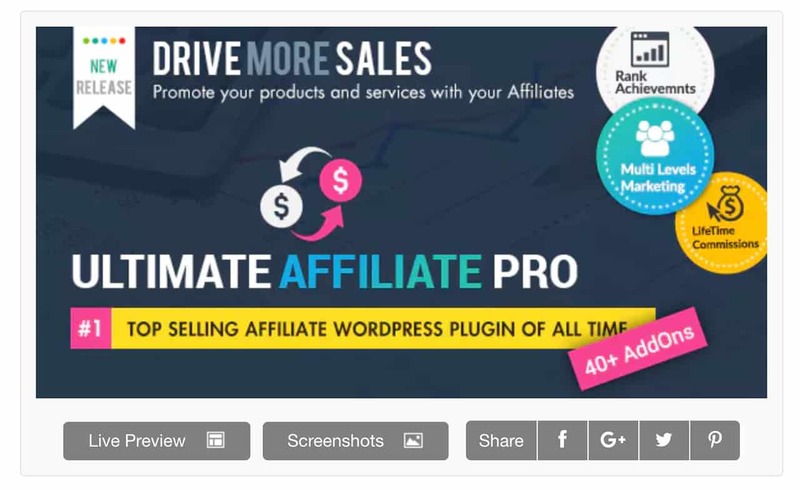 The Ultimate Affiliate Pro is a premium plugin that you can purchase from CodeCanyon. The plugin boasts 4,5-star rating and over 6 000 sales. The plugin integrates with WooCommerce, Easy Digital Downloads, Ultimate Membership Pro, PayPal, Stripe and more. Creating an affiliate program is easy and you can have detailed insight into how your affiliates are doing. For starters, you can easily see cost per lead as well as cost per impression and cost per sale. The metrics overview also allows you to see earnings per click and you can set up a multi-level marketing affiliate program. The plugin comes with detailed documentation and video tutorials so you’ll have no problems setting it up. The price of this plugin is $59 and includes 6 months of support and updates. The Auto Affiliate Links is a plugin that will automatically add affiliate links into your blog posts and pages. The plugin has a 4-star rating and 4 000+ active installs. The plugin works with third-party affiliate programs such as Clickbank, Shareasale, Amazon, Ebay, Envato Marketplace and more. You can manually set affiliate links and keywords where they should be added into your content or you can let the plugin automatically extract and display your affiliate links. Other options include the ability to set affiliate links to either nofollow or dofollow status, the option to hide affiliate links on the homepage, and you can also can limit the number of links that are shown in every blog post. This plugin can be downloaded for free from the official repository. If you’re only affiliate for Amazon or just getting started with affiliate marketing, Amazon Auto Links is a great plugin. The plugin has a 4,5-star rating and 5 000+ active installs. This plugin eliminates the need to manually search for products to promote. Instead, you can select a category that’s most suitable for your website and the plugin will do the rest. You can insert the links in posts and pages as well as display them in widgets in your sidebar or footer area. The plugin is completely free to download and use. Get it from the official repository. The last plugin on the list, Refer a Friend for WooCommerce is a great solution if you want to incentivize your customers to spend more money in your store and encourage them to promote your products. Instead of giving money to your referrals, you can create coupons that they can use to get discounts for products on your website. You can also set up coupons that give them free products. The plugin has a free and a premium version that includes more features such as more detailed statistics, expiry dates for each coupon, and more. The pricing for the premium version starts at $47 for a single-site license and one year of support and updates. Affiliate marketing can be a lucrative way of making money as well as a smart way to get more sales of your own products. Choose an affiliate plugin from this list that’s best for you and step up your affiliate marketing game.